In honour of the 400th anniversary of the King James Bible, I wisheth to maketh thou awarest of a conference and books that celebrateth this momentous occasion. And I suspecteth that if thou hast Psalm 23 memorized, thou hast it memorized according to the KJV. O Lord God Almighty, Thou hast been kind to thy people in giving to us the KJV. In 1611, England issued its official translation of the complete Bible, a masterful work that laid the foundation for an emerging Christian culture in the English-speaking world. 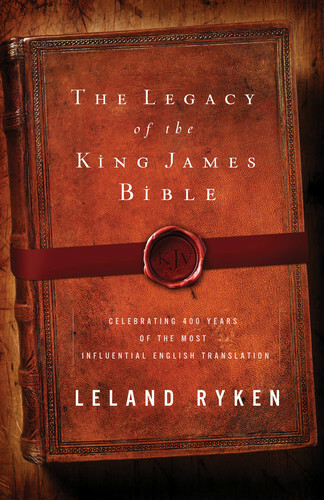 At the time, it was not obvious that the new translation would have the impact that it did, but it was soon clear that the King James Bible would overcome its competitors, as it provided a magnificent new standard by which all later works would be judged. It would indelibly mark the literature and culture of England, America, and all regions across the globe touched by Britain’s empire. From small rural churches to great halls of power, the ideas and words of the King James Version helped form a new culture rooted in the Bible: the modern culture of the English-speaking world. 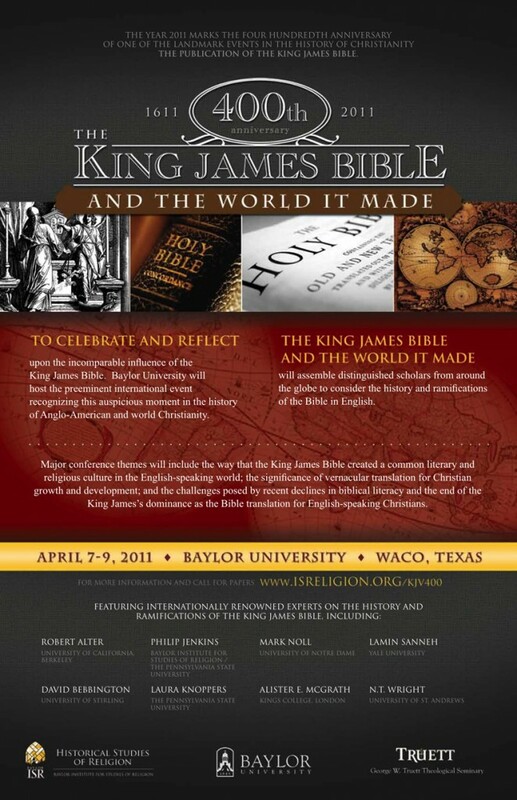 To celebrate and reflect upon the incomparable influence of the King James Bible, Baylor University will host “The King James Bible and the World It Made, 1611-2011,” on April 7-9, 2011. Organized by Baylor’s Institute for Studies of Religion, this conference will be one of the preeminent international events recognizing this auspicious moment in the history of Anglo-American and world Christianity. It will assemble distinguished scholars from around the globe to consider the history and ramifications of the Bible in English. 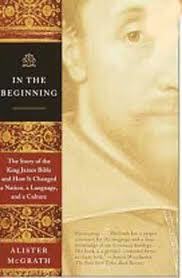 The Legacy of the King James Bible: Celebrating 400 Years of the Most Influential English Translation. Originally published in 1611, the King James Bible (KJB) remains the most recognizable piece of literature in the English-speaking world today. For over three centuries, it served as the standard English Bible and has, as such, exerted unparalleled influence on English and American culture in nearly every sphere—including education, law, literature, government, art, science, and religion. 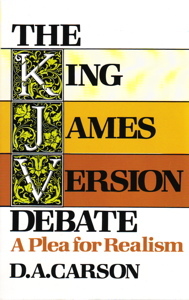 The King James Version Debate: A Plea for Realism. 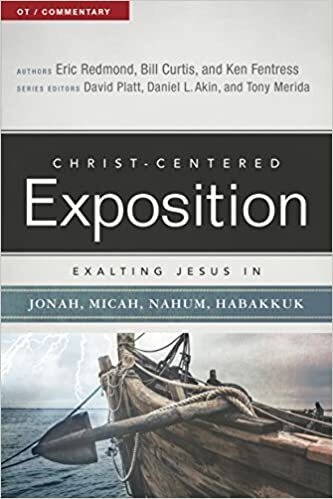 The author addresses laypeople and pastors with a concise explanation of the science of textual criticism and refutes the proposition that the King James Version is superior to contemporary translations. 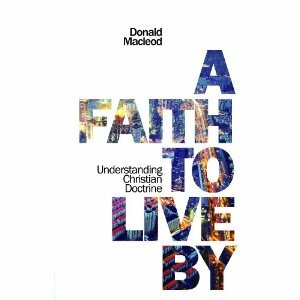 I am not sure why there has not been more press about Donald Macleod’s systematic theology text, A Faith to Live By: Understanding Christian Doctrine (Christian Focus, 2010, paper, originally in hardback). I have read Macleod’s other works and found them to be quite enjoyable. A person who does not have a formal Bible or theological education can read and enjoy Macleod. 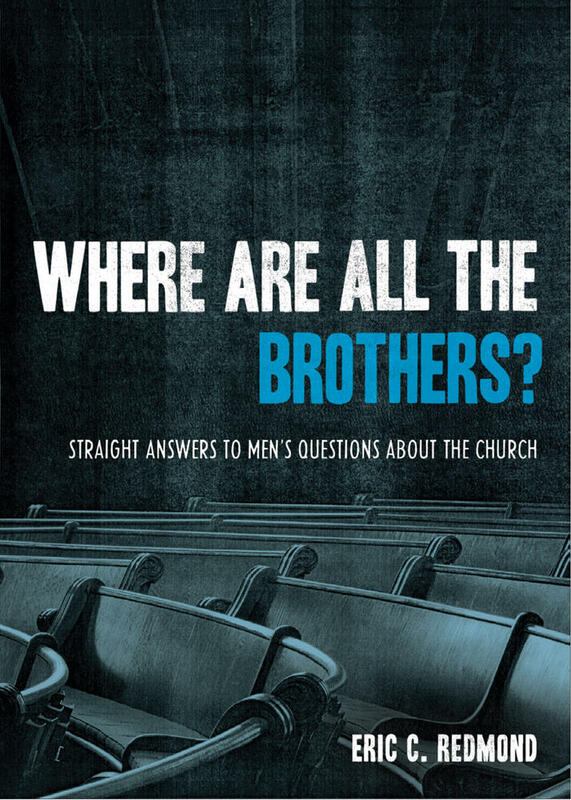 Publisher’s Description: This is a comprehensive examination of Christian doctrine, practically explained – The Inspiration of Scripture, the Trinity, sin, the Incarnation, the Atonement, Justification, Christian Liberty, Baptism, the Church, the Lord’s Supper, the Second Coming, the Resurrection, Hell and Heaven. It equips the reader to present their faith intelligently to others. About the Author: Donald Macleod is Principal of the Free Church College, Edinburgh. Recognized as a leading systematic theologian, he has developed this reputation by being able to explain complex thoughts with simplicity and clarity. Thank you to God for making me an Atheist? Following Bahnsen, I recognize that there is truth in the statement of that host: Atheists presuppose God by the way they live. They cannot be consistent in their atheism. May the Lord have mercy on whom he wishes to have mercy. 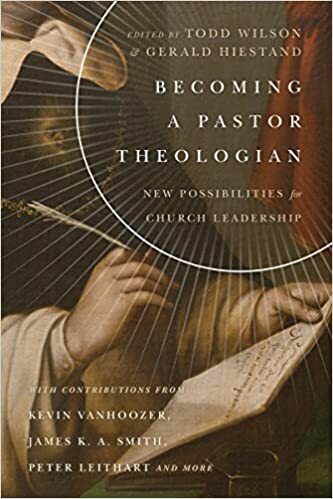 Systematic theologies are one of my favorite categories of books, so I’m really looking forward to picking this one up and adding it to my library. The Christian Faith runs 1,052 pages (which is the last numbered page according to Zondervan’s “Browse Inside” feature).1 It has a list price of $49.99, but the Westminster Bookstore will be selling it for $30.99, and Amazon has it available for pre-order for $31.17 (or $30.99 for Kindle). It also includes a 13-page glossary of important theological terms as well as Scripture, subject, name, and confession indexes. The most important systematic theology since Louis Berkhof’s 1932 magum [sic] opus. 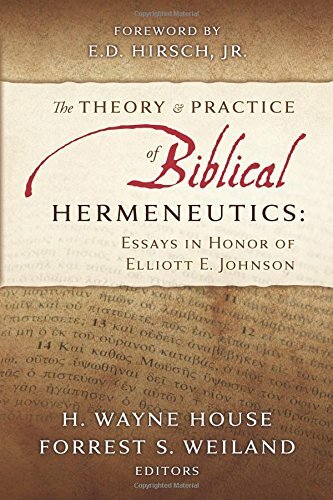 Interacting with movements within the Protestant, Catholic, and Orthodox traditions, award-winning scholar Horton offers a brief synopsis of biblical passages that inform a particular doctrine; and surveys current and past works with contemporary emphasis on exegetical, philosophical, practical, and theological questions. Includes an extensive bibliography. 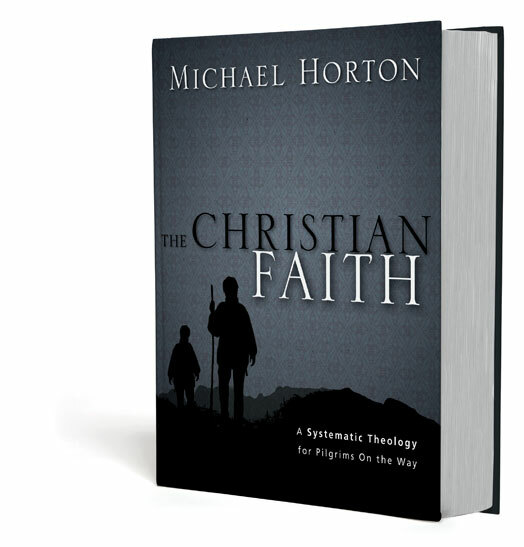 A prolific, award-winning author and theologian, professor Michael Horton’s highly anticipated The Christian Faith represents his magnum opus and will be viewed as one of—if not the—most important systematic theologies in the past fifty years. 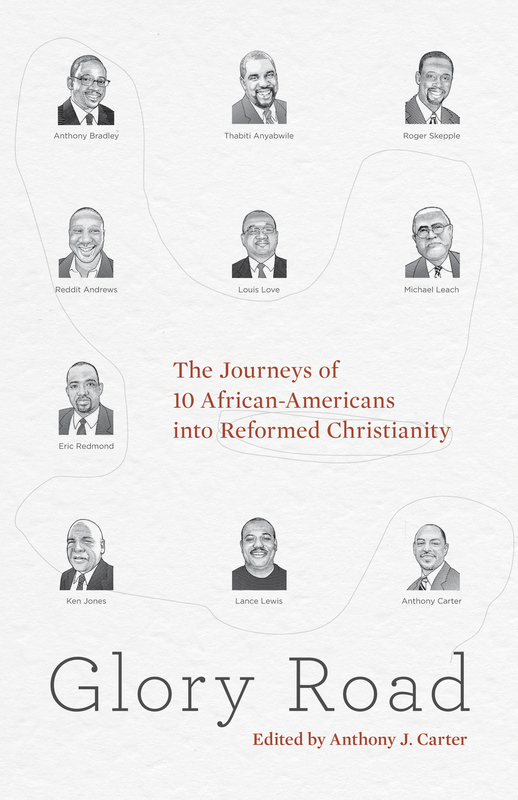 A must read for professors, pastors, students, and armchair theologians. Michael Horton’s highly anticipated The Christian Faith represents his magnum opus and will be viewed as one of—if not the—most important systematic theologies since Louis Berkhof wrote his in 1932. A prolific, award-winning author and theologian, Professor Horton views this volume as “doctrine that can be preached, experienced, and lived, as well as understood, clarified, and articulated.” It is written for a growing cast of pilgrims making their way together and will be especially welcomed by professors, pastors, students, and armchair theologians. Horton’s work receives praise from a wide spectrum of scholars and leaders. In this impressive volume Michael Horton . . . remints and rethinks the greatness of seventeenth-century Reformed theology and makes it accessible for readers today. 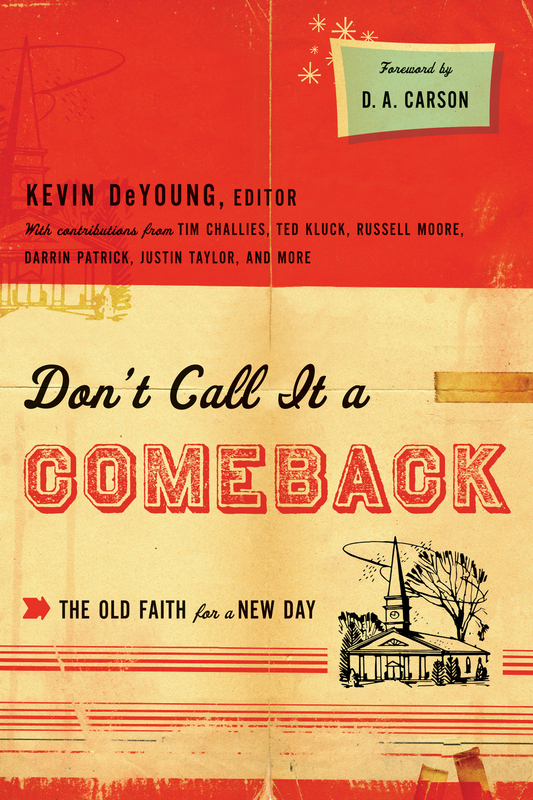 The Christian Faith has the great merit of never letting the reader forget that doctrine is for disciples who want to walk the way of Jesus Christ . . . take up this book, read, and walk! This is a remarkable volume: lucid, insightful, learned, and faithful, The Christian Faith is that rare book that substantially contributes to and helpfully introduces Christian theology. A remarkable accomplishment—the most significant single-volume systematic theology to be written in decades! A crisp, clear, and forceful new theology that is at once biblical and reverent, historical and contemporary, learned but accessible. Protestant orthodoxy is alive and active. Horton’s precision is sure to initiate a new series of theological refinement in light of new global realities. This book is one of the most significant voices to be heard in framing a systematic theology for this generation of the Reformed movement. A remarkable work. 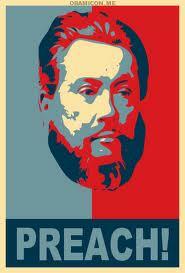 Horton’s approach to systematic theology is fresh and critically needed in our time. You can browse inside and see portions of each of the chapters or download and read the first part of chapter 1 as a PDF. Here’s how Horton organizes his material. 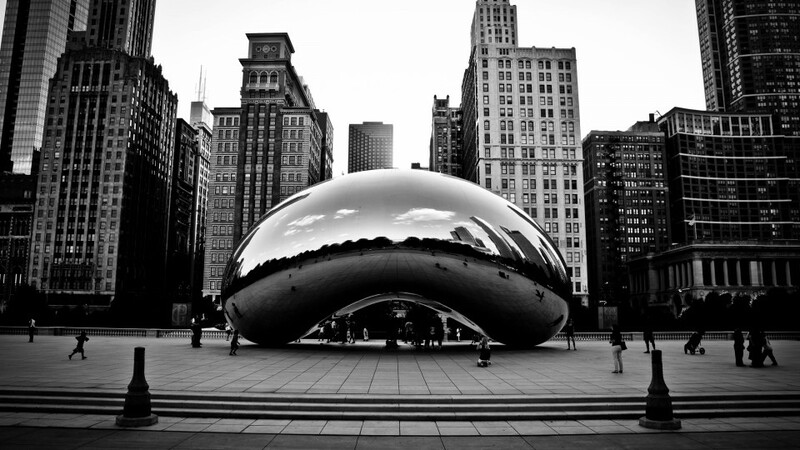 2 The Character of Theology: A Theoretical or a Practical Science? 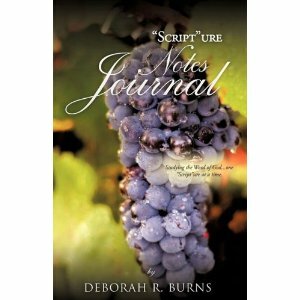 I am so excited to have just received my signed copy of “Script”ure Notes Journal, by Deborah R. Burns (Xulon, 2010)! Deborah is a personal friend and a member of my home-away-from-home(s)-church, New Canaan Baptist Church, Washington, DC. The book provides a journaling method for keeping weekly sermon notes organized. I am thankful to have this resource! I hope to see many people using it as I preach. 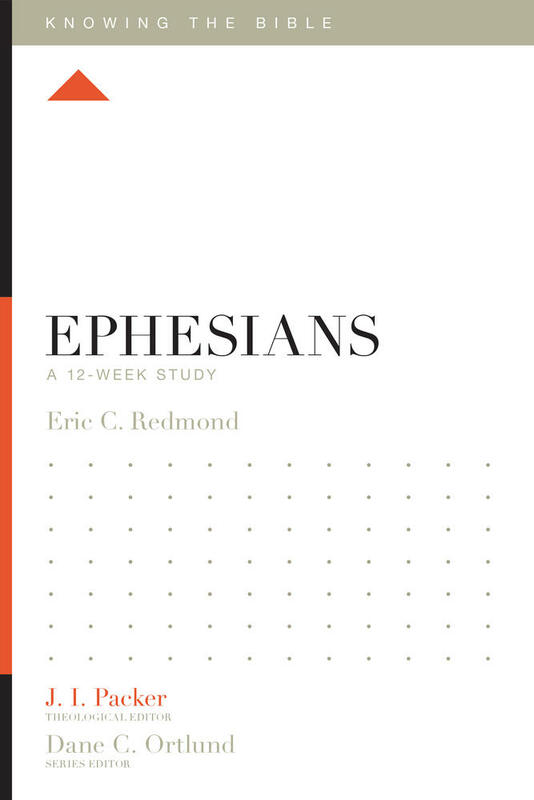 Get a copy and encourage your friends to get one so that they can keep, study, and re-study the notes from the scores of sermons they hear each year. Congrats, Deborah! I hope you are working on the next book. Hurray!…..Notes that are Clear, Organized, and all in One Place! Whether you’re recording notes at a worship service, bible class or any presentation “Script”ure Notes Journal is just what you need. It allows you to record and organize notes in a simple and efficient way that will impress even the most meticulous note-taker. Imagine… •	Clear and Concise Notes •	Immediate Information Sharing •	Venue for Personal Growth “Script”ure Notes Journal will jump-start your collection of memories, knowledge, and wisdom as you continue your personal walk with Christ and share His Word. Use It-I promise you won’t be disappointed! Deborah R. Burns resides in Silver Spring, Maryland. She and her husband have been members of New Canaan Baptist Church, in Washington, DC. over twenty five years. Deborah serves as the Director of the Educational and Encouragement Ministry at New Canaan. She has also been a Transportation Planner for more than thirty years. Deborah is a Phi Beta Kappa Graduate of Howard University and holds a Master’s Degree from Howard’s School of Architecture and Planning. She and her husband have one son.